Mining CS Dan Kazungu says Coast People dispense a sense of primitivity for celebrating failures. - Bana Kenya News, Real African Network Tubanane. Home featured Mombasa Mining CS Dan Kazungu says Coast People dispense a sense of primitivity for celebrating failures. Mining CS Dan Kazungu says Coast People dispense a sense of primitivity for celebrating failures. 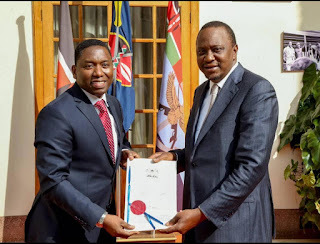 The Mining cabinet secretary Dan Kazungu urged the people of the coast region not to celebrate failures. The CS visited the Galana-Kulalu irrigation scheme to launch mineral exploration in the area said that the government has done enormous that all the other governments did not do. The CS said that the people of the coast region celebrated the failure of the Mombasa Governor Ali Joho claiming that it is backwards and primitivity. Speaking at the irrigation scheme, he added that the Opposition has done nothing in the region despite massive votes in 2013. 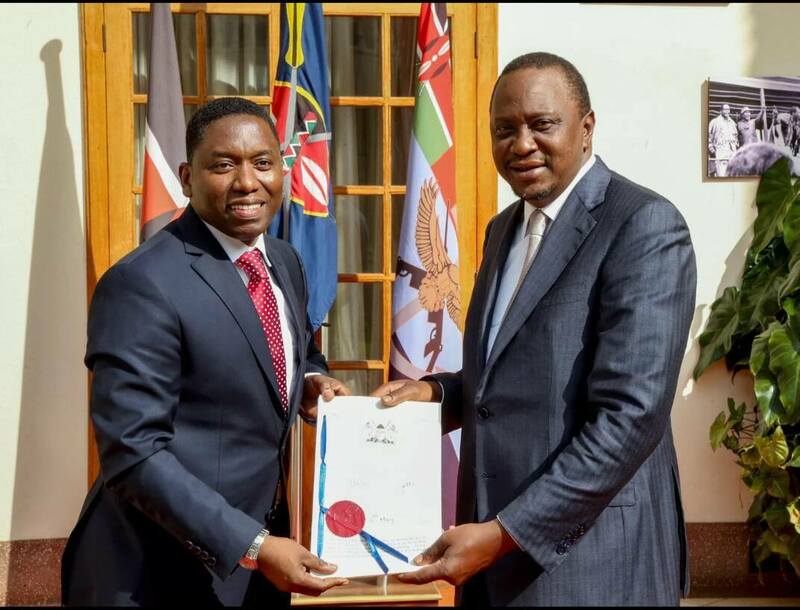 The former Malindi MP defected to Jubilee after he was appointed as a cabinet secretary. He was succeeded by the current MP Baraka Willy Mtengo after a by-election. That by-election rendered his friend in Jubilee Alliance Party Phillip Charo to loose it to ODM as it was a political testing contest. The CS will later inspect the road from Malindi to Galana as the contractors were given Ten months to complete the project. The CS will be out of office if the Jubilee government will not make it in the next elections. The CS does not contest any political seat in the Kilifi county following Coast regions critics calling him Political reject.